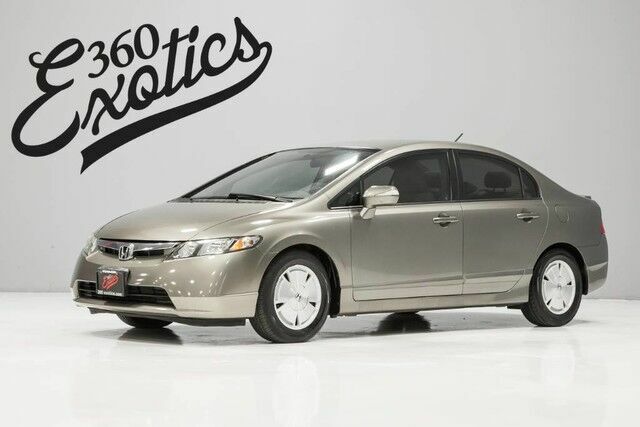 Check out this gently-used 2007 Honda Civic Hybrid we recently got in. How to protect your purchase? CARFAX BuyBack Guarantee got you covered. When it comes to high fuel economy, plenty of versatility and a great looks, this HondaCivic Hybrid cannot be beat. This Honda Civic Hybrid's superior fuel-efficiency is proof that not all vehicles are created equal. This low mileage Honda Civic Hybrid has barely been touched. It's the next best thing to buying new.